In light of Facebook’s recent privacy woes, the company today pledged to take a meaningful step in righting past wrongs by shutting data brokers out of its multi-billion dollar ad platform. The plan centers on third-party brokers like Acxiom Corp. and Epsilon Data Management LLC, both of which collect information to package and sell — sometimes to other brokers, other times to marketers who intend to use the insights on platforms like Facebook’s. It’s a lucrative industry. Acxiom reported over $800 million in revenue last year alone. Data brokers have been around a while, each collecting information that dates back before the internet was commonly used in most US households. Back then they collected information on your magazine and newspaper subscriptions, whether you owned a home, and how you were likely to vote. Today they know your sexual preferences, what you watch on TV, who your closest friends and family members are, and even whether you prefer a coupe or a sedan. It’s fair to say the internet has upped the ante. Major players often purchased this bundled data, using that to help segment specific audiences to advertise to on social networks — in this case Facebook. Mudd is correct in saying that it’s common industry practice. 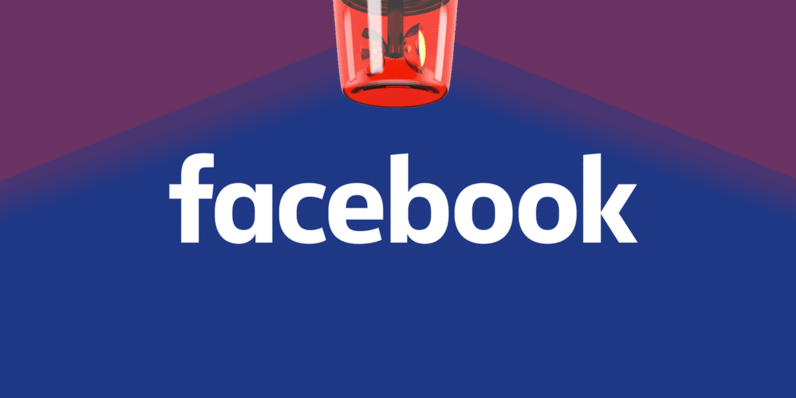 Facebook though, provides targeting options that allow marketers to create laser-focused campaigns using the insights, a powerful combination that hadn’t existed just a decade prior — or, even on the same scale five years ago. Today’s move to shut the door on these companies is a big one for Facebook, a company burdened by the weight of yet another privacy scandal. There’s still work to do, but even I — a self-professed Facebook cynic — commend the company for taking a proactive move rather than its typical reactionary backpedaling after major missteps. Read next: Is intelligent content insights the secret sauce for engaging content?